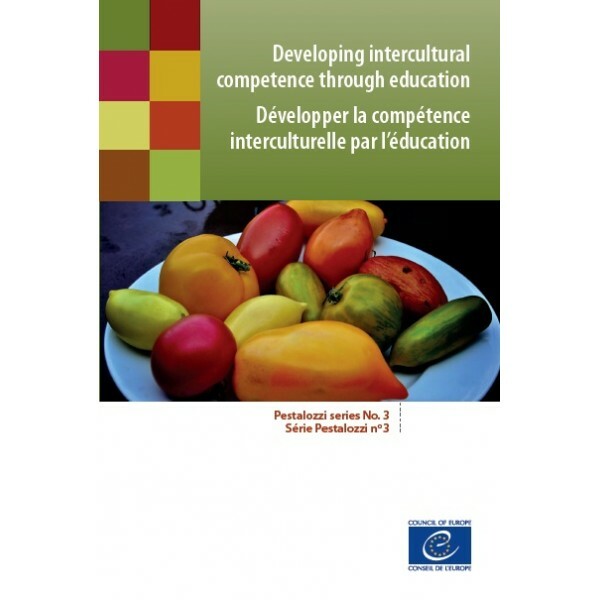 Expert for UNESCO, European Commission and Council of Europe . I am a facilitator, a trainer, and researcher bridging theory and practice working in the area of collective intelligence and cooperative learning, education for the 21st century, democratic practice, education, intercultural communication, dynamic governance and leadership training with 30 years of professional practice. 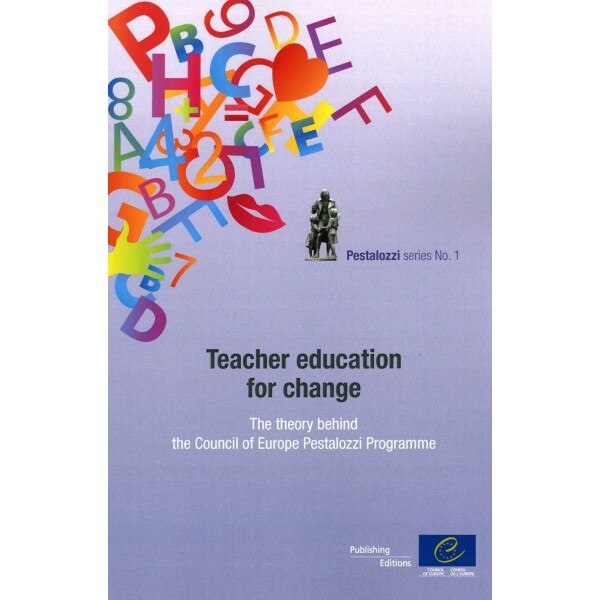 As the Pedagogical Consultant for the Pestalozzi Programme of the Council of Europe, I coordinated international professional development a learning for teachers and I facilitate a pan-European community of practice geared towards democratic competence, and educational issues related to living together in mutual understanding. Today, I am a Phd candidate at Háskóli Íslands School of Education studying ‘Conversation as a learning ecology’ and how professional develop through engaging in online professional communities. My clients are the European Commission, the European Wergeland Center (Norway), European Universities, the City of Strasbourg and French training institutions, and museums. Prior to my international work, I worked in Paris (France) and Seattle (U.S.A.), Senegal & Mali… in poor relinquished neighbourhoods, with immigrant and refugee communities, giving voice to those who are disenfranchised; giving tools helping marginalized communities to organize, learn and have their dignity restored by their active participation, in accord with my personal and ethical, political commitment to social justice.